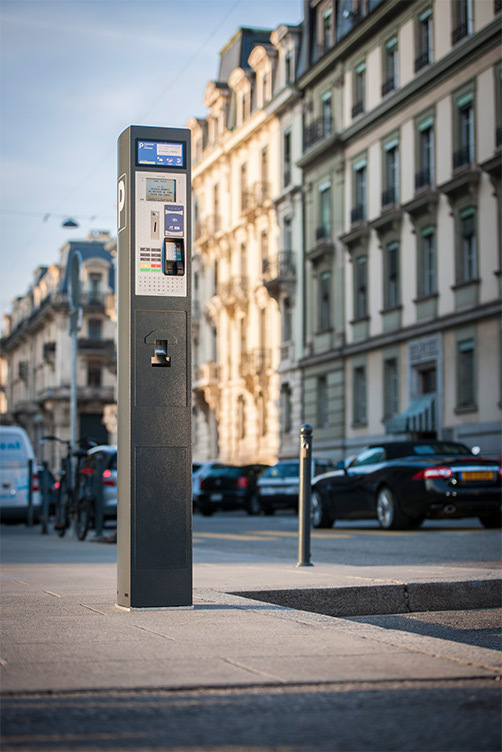 The PrestoEuropa parking meter includes modular elements that make it unique for each city. 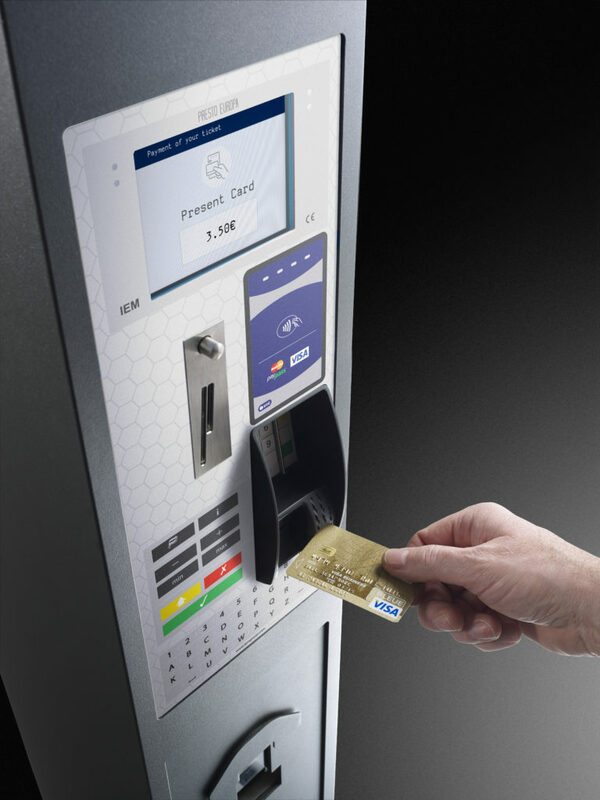 The user interface offers the option to integrate several payment means like contactless or chip based credit cards for faster, cash less transactions. 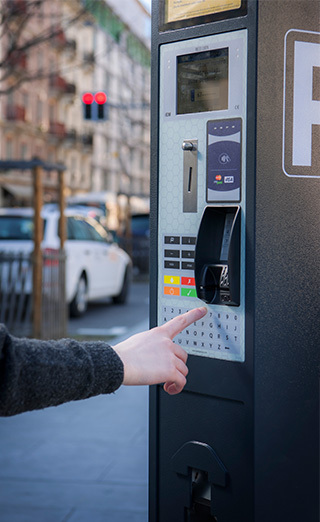 The use of an alphanumeric keyboard allows further specific options like free parking time. 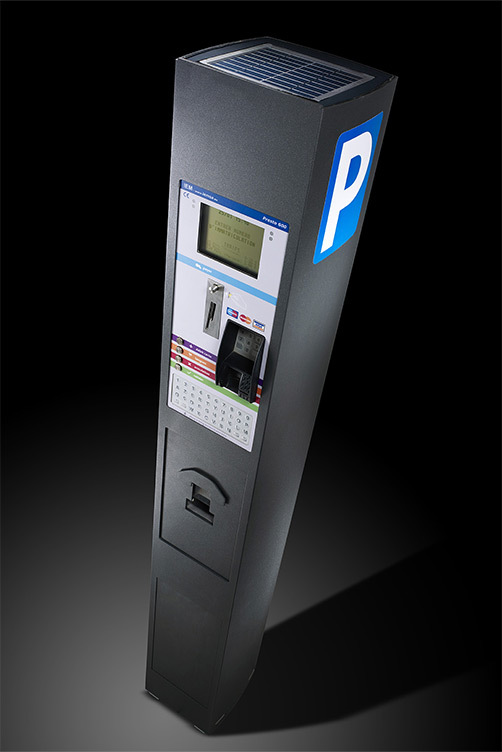 For improved reading, the PrestoEuropa is available with a large optional color screen.